This week we’ll be screening Glen or Glenda. 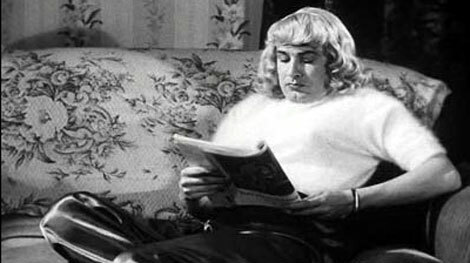 While Ed Wood has become famous as the great Ur-Director of bad movies (See: Plan 9 From Outer Space) he also made this strangely autobiographical movie about transvestitism. This movie isn’t well-crafted, hey it’s Ed Wood, but it’s worth a watch at the very least for its sympathetic portrayal of queer culture in 1950s America. When: Saturday 5 May, 7pm.